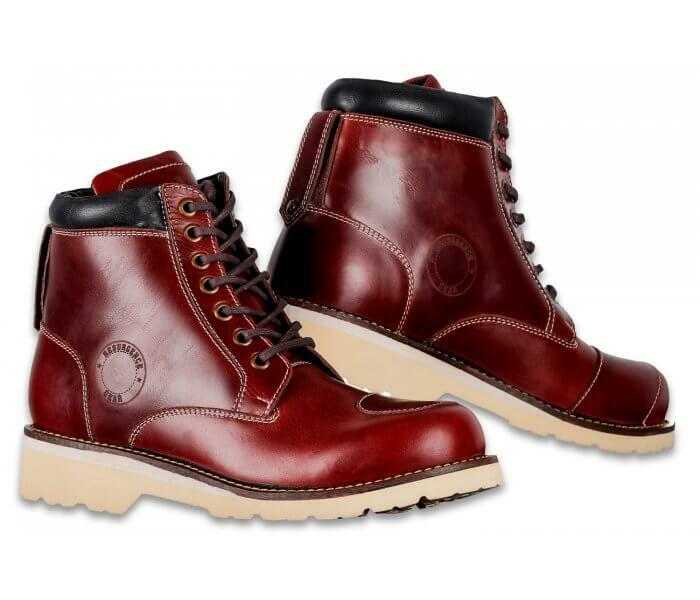 These café racer boots are made for bikers who desire comfort, safety and looks while riding motorcycle. 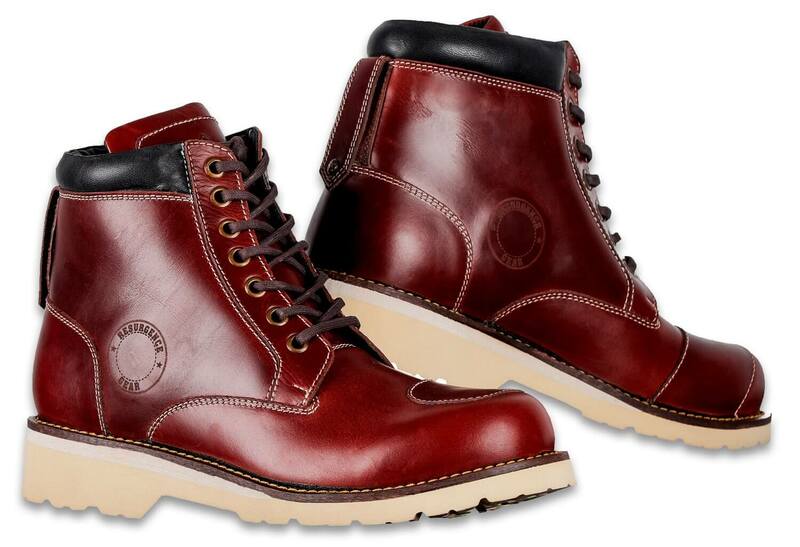 Made from premium pull up cowhide leather that breaks in easily and ages gracefully. The leather is treated for water repellence. Incorporated with slip resistant vibram sole, ankle cups, toe caps and gear shift pads make it a complete pair of protection boots. Available in striking cherry brown color.